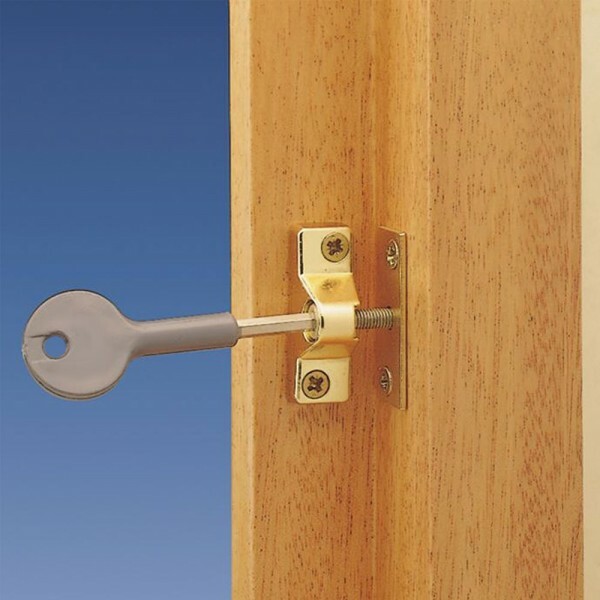 The Yale 8K118 window lock is suitable for hinged timber casement windows. 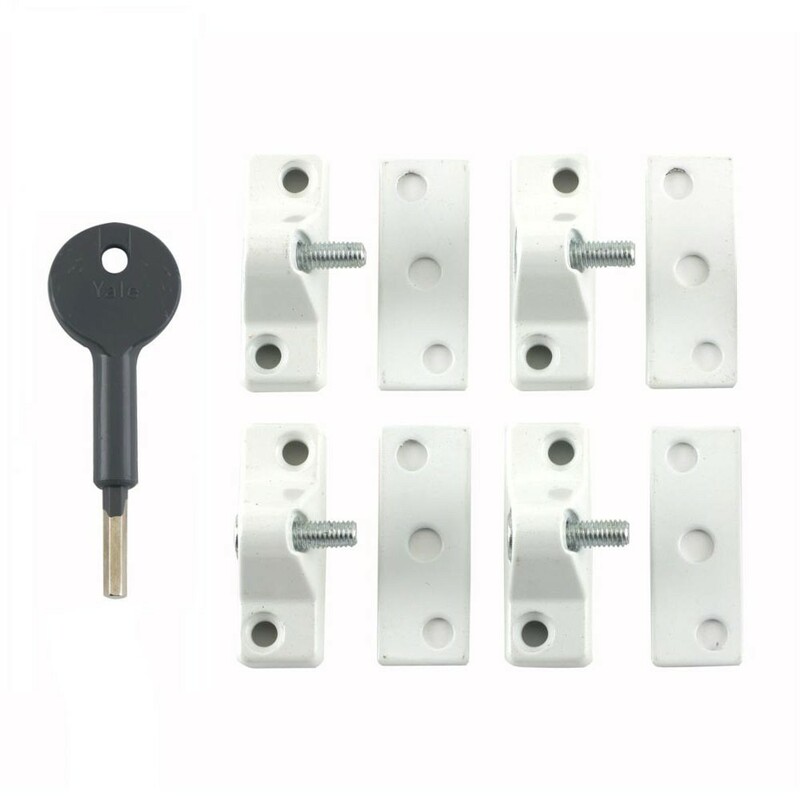 The lock is secured and released by use of the key which turns a socket screw into the strike plate fitted to the frame. 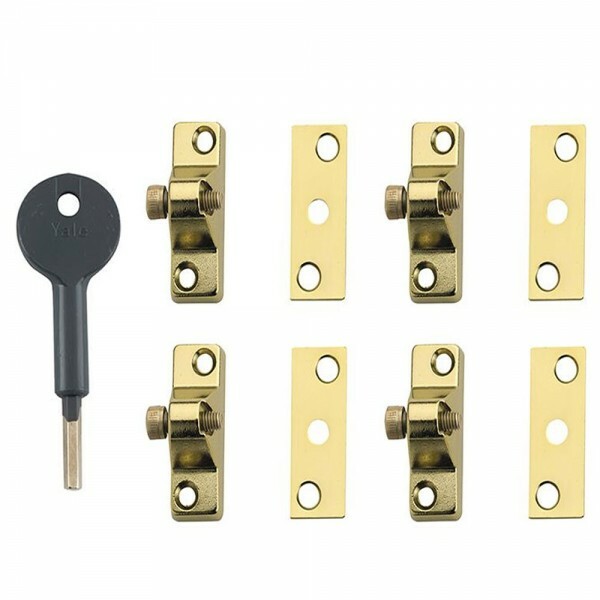 The Yale 8K118 window lock provides standard security and comes with a 2 year guarantee.